The Office of First-Year Programs is committed to providing first-year students with the support and resources needed to have a successful transition to Lindenwood University. 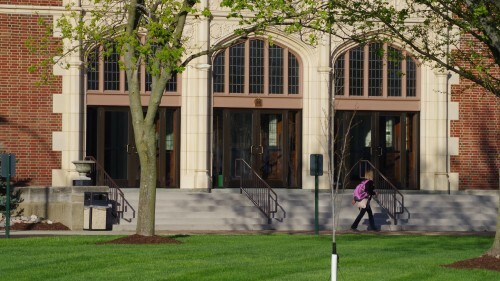 First-year students are all traditional undergraduate students who are attending college for the first-time and transfer students with less than 24 transferable credits who have not successfully completed a Freshmen Seminar course at their previous institution. First-year students includes all students who are currently enrolled in high school, regardless of the amount of college credit they have earned. Provides services to enhance first-year students' academic and personal development. Works towards fully engaging and integrating first-year students into the university community. 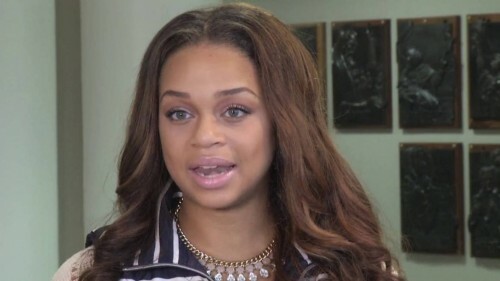 Provides individual support to students who are facing academic and personal issues. First-Year Programs is dedicated to the academic and personal success of all first-year students. The office offers a comprehensive and intentional experience that supports student learning and involvement. Your new first-year connections are of paramount importance to us, which is why we provide First-Year Experience, Freshmen Seminar, and one-on-one support to assist with the transition to college. All first-year students and incoming students with less than 24 credits are encouraged to utilize the support services of First-year Programs. We look forward to meeting you and helping you have a fun and successful transition to Lindenwood University! 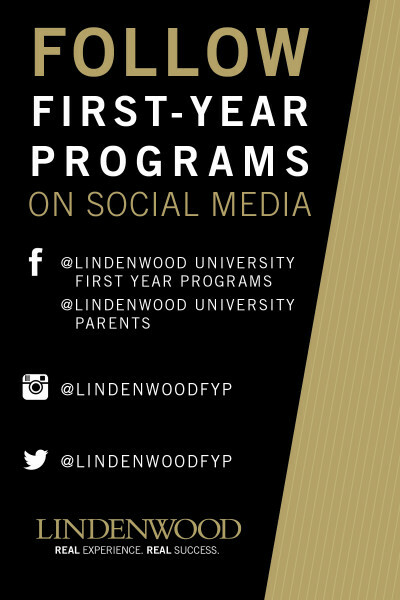 Questions concerning First-Year Programs can be directed to fye@lindenwood.edu. Connect with us on social media and use #LindenwoodU22 and #LindenLionPride to show how much you love Lindenwood!